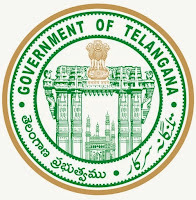 How to Give Web Options for TS Degree (UG) Online Admissions 2016 Telangana,TS Degree (UG) Online admissions 2016 web options process 2017,telangana ug online admissions web options details 2016 2017,seat allotment order list,ts degree online admissions seat allotment list 2016 2017How to Give Web Options for TS Degree (UG) Online Admissions Telangana :Now Let us discuss about the How to Give Web Options for Admission in to TS Degree (UG) Colleges. 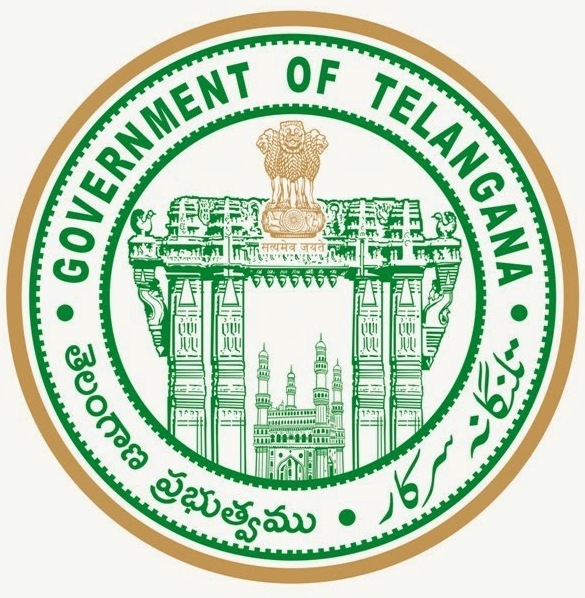 Telangana government made the official website for degree online admissions. Telangana UG (Degree) admissions notification will be released shortly.Online Application form of TS Degree (UG) Online Admissions will begins from 20.06.2016 end with 06.06.2016.1st phase of web options also starts from 20.06.2016 to 06.06.2016.1st Phase seat allotment display on 10.06.2016 on it's official website of TS Degree (UG) Online Admissions . Make as many web options as possible to secure your seat for each university. Please note that the allotment will be made on the basis of options given by you depnding upon your merit eligibility (such as Marks, Category of reservations, age in case of a tie). Each student will be allotted an admission as per their priority. Once the seat is confirmed the other priorities will be nullified within the university. However the priorities given in other universities will remain unaltered. Any registered student is allowed to exercise web options for second time in Phase II. Please verify the college details before selecting the college. (information as furnished by the concerned colleges). You can edit your options any number of times before the closing date announced on the DOST website. The servers will be closed for web options on 6th June 2016 by 12.00pm. Seats will be allotted using a software developed by CGG. You can confirm your admission by visiting the concerned degree college and the college will verify your certificates. You have to pay your college admission fees. The principal of the college will confirm your admission by issuing a printed slip. The students must keep all their originals ready before joining the college. Report to the college by 20th June 2016 for confirming your admission. Furnishing any false information will forefiet the admission.